Statoil has been warned over “deviations” at its Heidrun field. 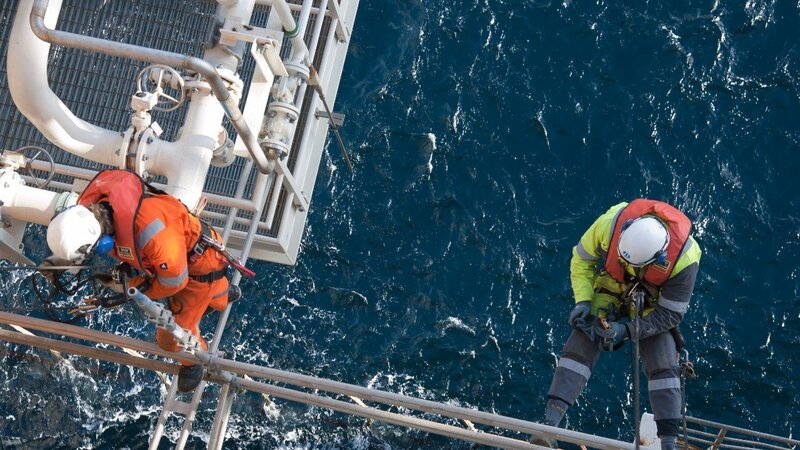 The Norwegian oil and gas watchdog carried out an audit between May and June, during which shortcomings relating to technical operating documents and routines for replacing steel rope were identified. Six improvement points were also identified. They related to: arrangement for employee participation; implementation of measures in the field of work environment; maintenance program and training; condition rating of deck rails in walkways; impact of Worst Credible Process Fire (Worst Credible Process Fire) and resources in relation to planned activities. Statoil has been given a deadline for October 27, 2017 to explain how deviations and improvement points will be handled. The Heidrun field in the Norwegian Sea has been producing oil and gas since October 1995 from a floating tension leg platform with a concrete hull.